I ran across this the other day while searching for something. I thought it was quite clever. I could use a few of these gifts. (hint, hint). 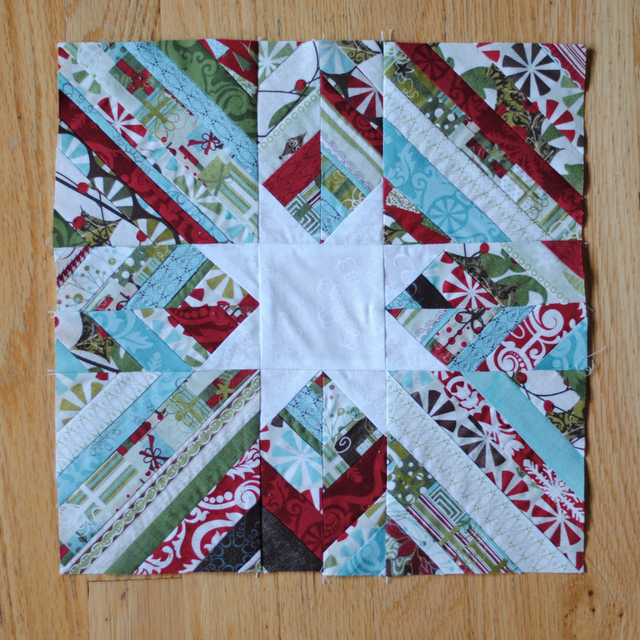 On the first day of Christmas my true love gave to me, a quilted star for the Christmas tree. 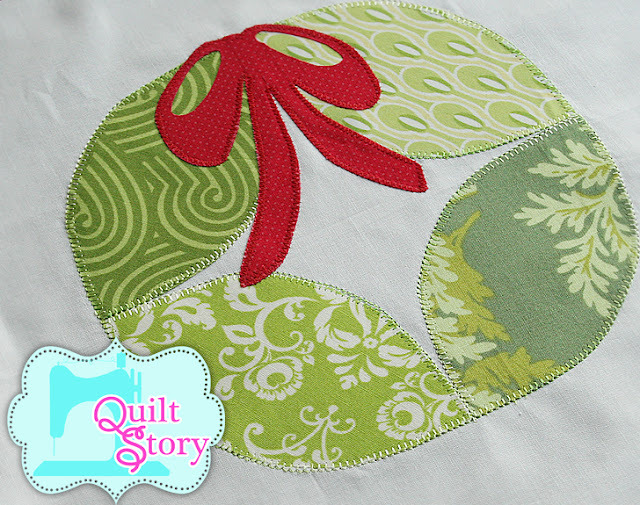 On the second day of Christmas my true love gave to me, two spools of thread and a quilted star for the Christmas tree. 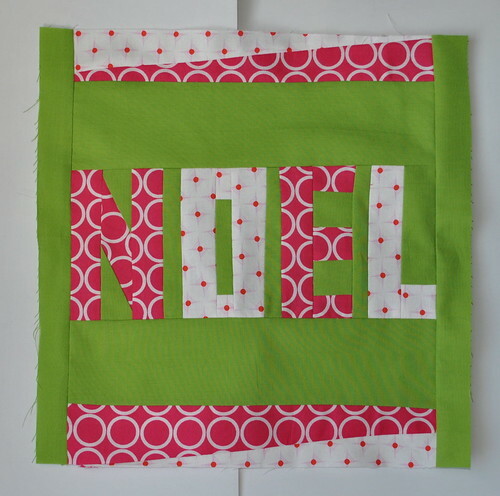 On the third day of Christmas my true love gave to me, three packs of needles, two spools of thread and a quilted star for the Christmas tree. 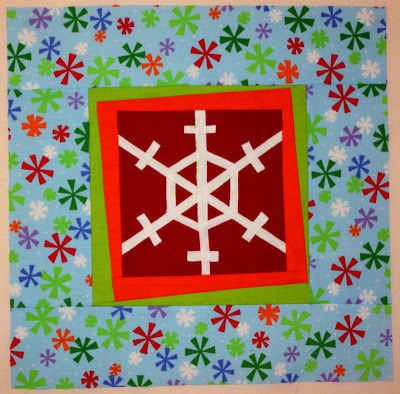 On the fourth day of Christmas my true love gave to me, four yards of fabric, three packs of needles, two spools of thread and a quilted star for the Christmas tree. 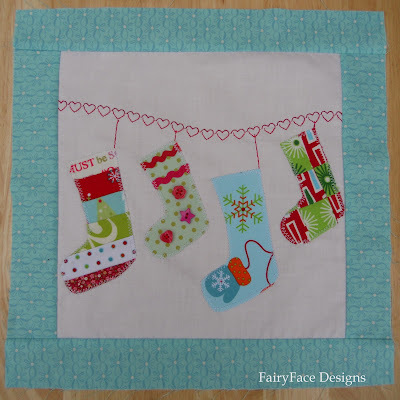 On the fifth day of Christmas my true love gave to me, five tins of Bandaids, four yards of fabric, three packs of needles, two spools of thread and a quilted star for the Christmas tree. On the sixth day of Christmas my true love gave to me, six golden thimbles, five tins of Bandaids, four yards of fabric, three packs of needles, two spools of thread and a quilted star for the Christmas tree. 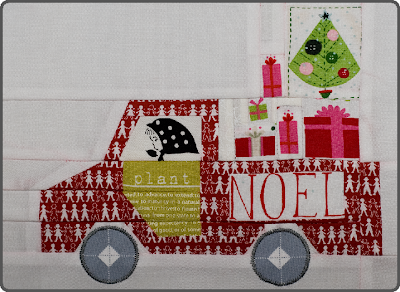 On the seventh day of Christmas my true love gave to me, seven pairs of scissors, six golden thimbles, five tins of Bandaids, four yards of fabric, three packs of needles, two spools of thread and a quilted star for the Christmas tree. On the eighth day of Christmas my true love gave to me, eight marking pens, seven pairs of scissors, six golden thimbles, five tins of Bandaids, four yards of fabric, three packs of needles, two spools of thread and a quilted star for the Christmas tree. On the ninth day of Christmas my true love gave to me, nine rolls of batting, eight marking pens, seven pairs of scissors, six golden thimbles, five tins of Bandaids, four yards of fabric, three packs of needles, two spools of thread and a quilted star for the Christmas tree. On the tenth day of Christmas my true love gave to me, ten needle threaders, nine rolls of batting, eight marking pens, seven pairs of scissors, six golden thimbles, five tins of Bandaids, four yards of fabric, three packs of needles, two spools of thread and a quilted star for the Christmas tree. 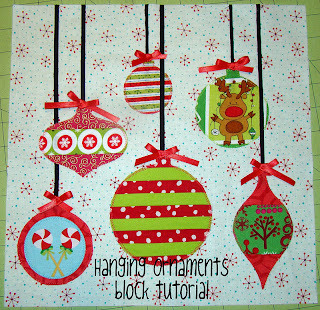 On the eleventh day of Christmas my true love gave to me, eleven cuddly flannels, ten needle threaders, nine rolls of batting, eight marking pens, seven pairs of scissors, six golden thimbles, five tins of Bandaids, four yards of fabric, three packs of needles, two spools of thread and a quilted star for the Christmas tree. 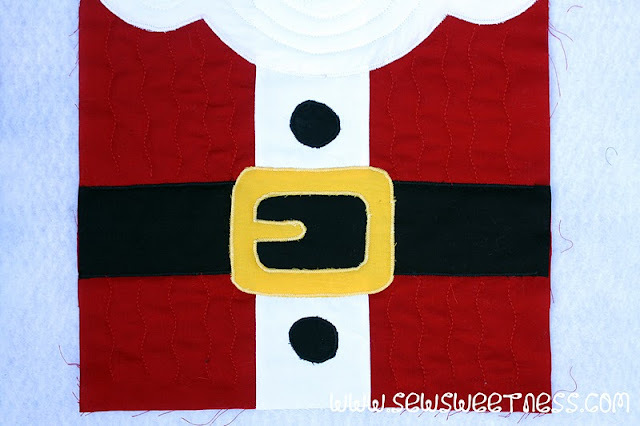 On the twelfth day of Christmas my true love gave to me, twelve more yards of fabric, eleven cuddly flannels, ten needle threaders, nine rolls of batting, eight marking pens, seven pairs of scissors, six golden thimbles, five tins of Bandaids, four yards of fabric, three packs of needles, two spools of thread and a quilted star for the Christmas tree. 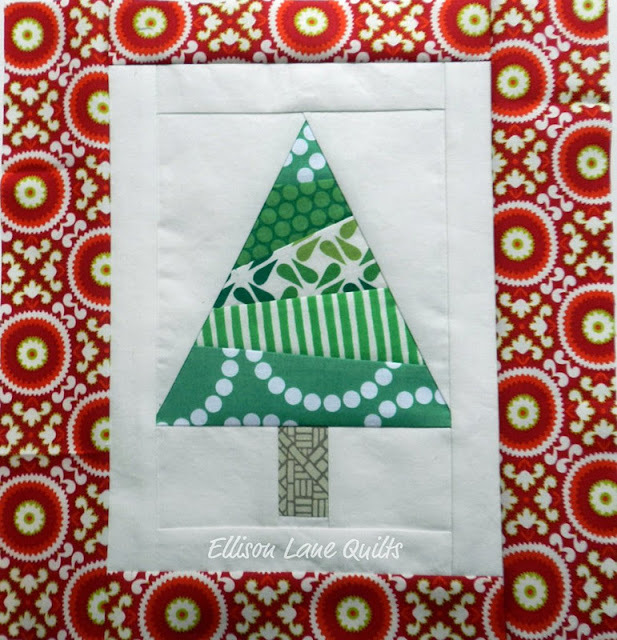 Have a Merry, Quilty Christmas! 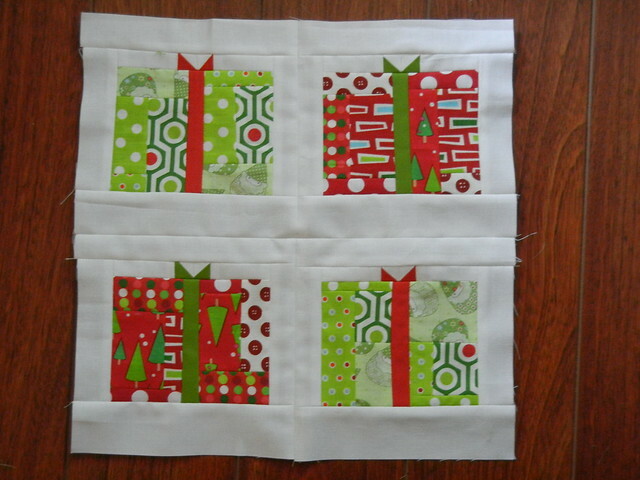 And then I found this 12 Days of Christmas Quilt Along. I wish that I had found it sooner. I might have tried to do it. Of course, there is always next year.